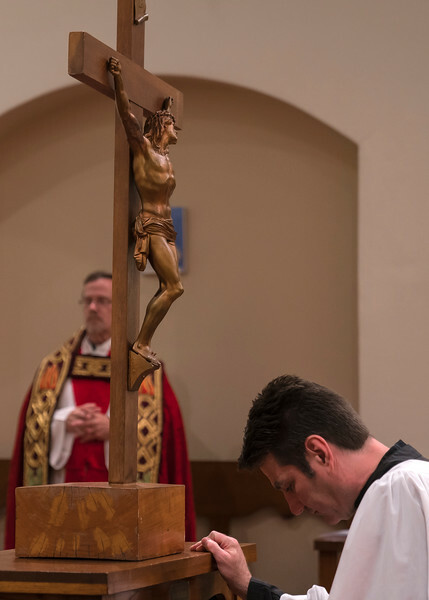 Sunday's Solemn Mass bulletin, in PDF format. 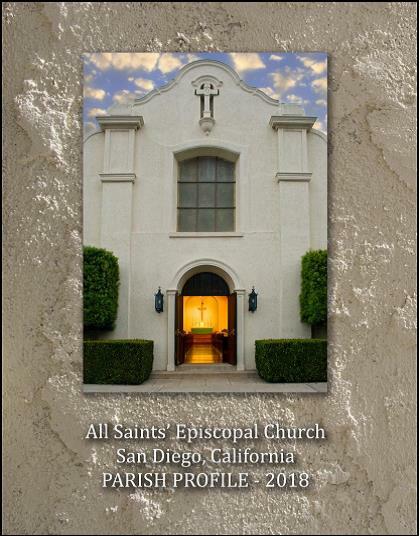 Last Sunday's bulletin, in PDF format. During December we were gratified to receive three one-time gifts (ranging from $100 to $10,000) from individuals who appreciate our weekly emails or want to contribute toward funding of our most pressing needs. 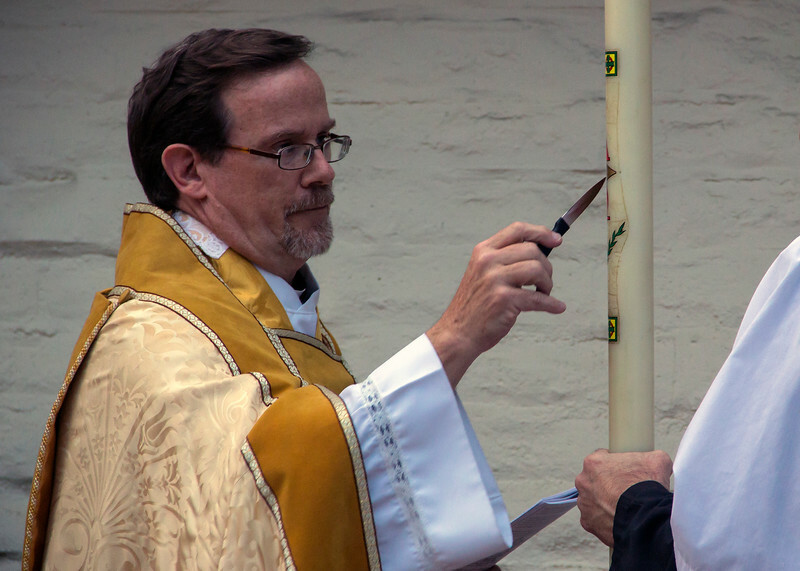 We give thanks for the unforeseen generosity of these friends of the parish. 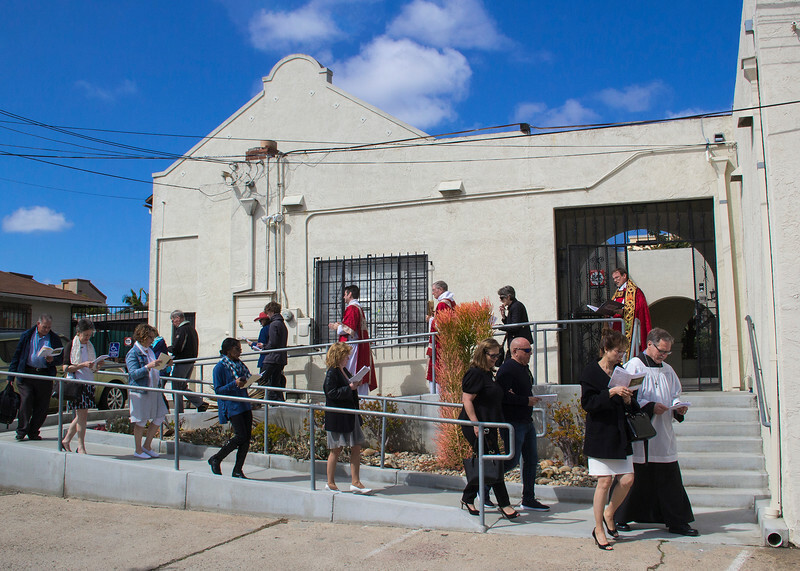 Yet, it is also important to remember that it is the regular week-by-week giving for the sake of the Kingdom of God here at All Saints’ that is vital to funding our ministry and facility needs. As of January 8, we have received 42 pledges for 2019 for a total of $89,940. 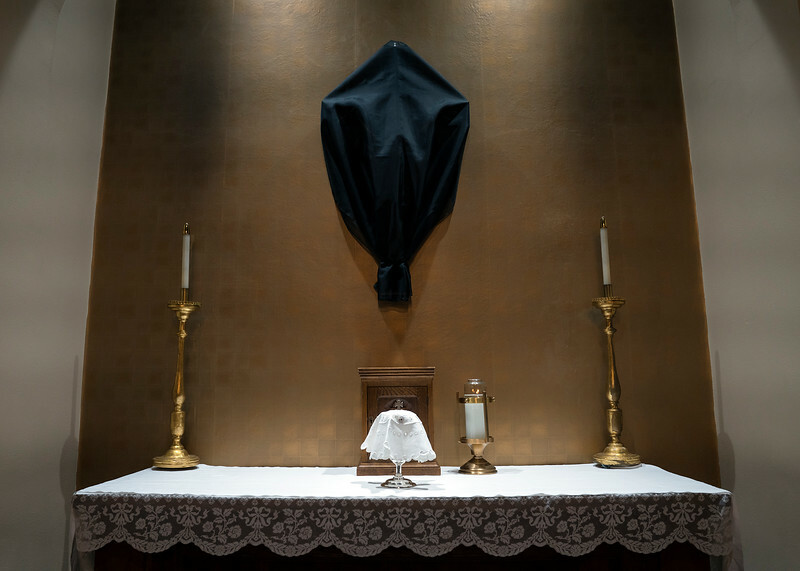 We believe that these pledges provide a good start on our ongoing plans to develop and carry out a year-round stewardship program embracing time, talents, and treasure. 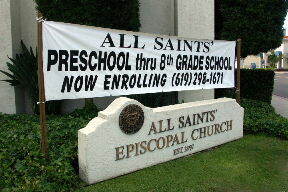 Of course, it’s never too late to make a pledge to support All Saints’ in the coming year. 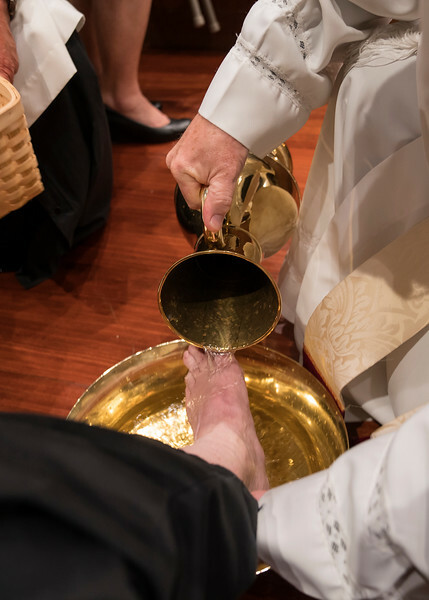 Pledge forms for 2019 will be available in the church every Sunday, and you may place your completed pledge card in the offering plates at any service or send it to the church office. 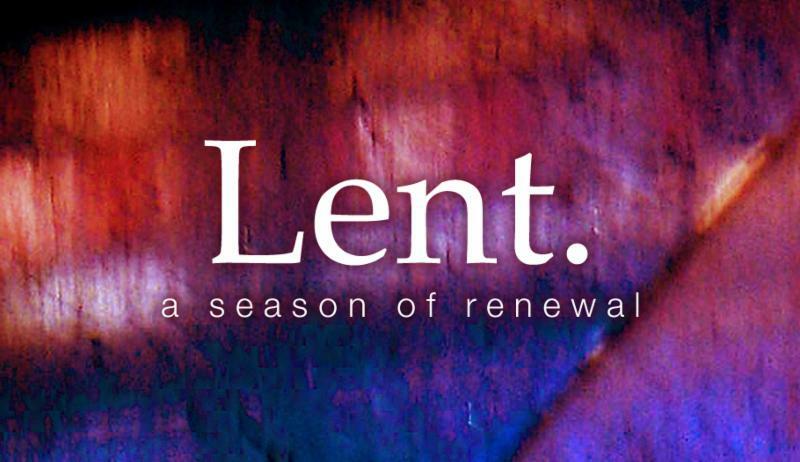 Please consider bringing soup or bread or dessert to our Sunday Soup Suppers during Lent. A sign-up sheet will be available during both coffee hours starting Sunday, February 24. Thank you for your continued financial contributions and donations for our ongoing clothing drive to benefit people in need in our community. 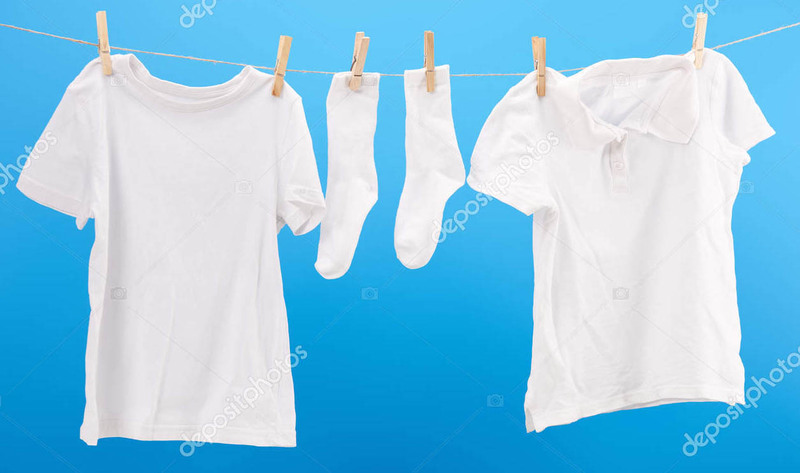 Retailers are stocking their shelves with spring clothing so please consider donating socks and t-shirts through Lent if you are unable to find sweatshirts and sweatpants. We are teaming up with Scripps Mercy Hospital on 5th Ave. to provide clothing items for impoverished and homeless individuals who are seen in the Emergency Room. Many times, the clothes that folks were wearing when they arrived at the ER are not suitable to be worn at discharge. Our Donation Drive runs through early May 2019. The SAC will schedule a time to drop-off our items at Scripps during the month of May. If you want to help with the delivery, please talk with any of your SAC members. Spring has arrived and the garden is prolifically blooming thanks to the rains. 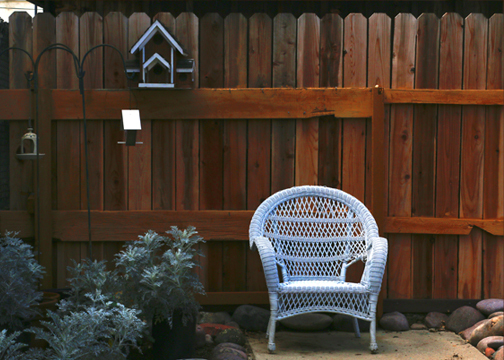 Projects are being discussed and prioritized so that more of you might have access to the garden as well as there being more of the garden for you to enjoy and contemplate. Once projects are more fully planned, I will update you on what they will be and how you can help them to become a reality! There has been a generous donation for the garden bench which will be placed in the niche just behind the olive tree. 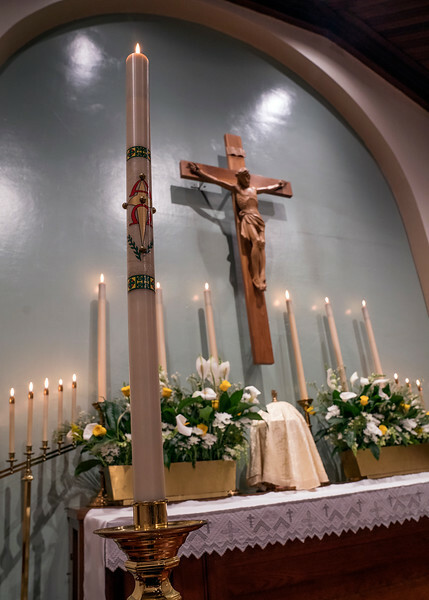 It should be a nice focal spot for those of you who would like to just relax and spend some meaningful quiet time in prayer or thought. Many thanks to Ruby Littler who purchased a “wax flower” plant for the garden which will be used as a filler in our altar arrangements! 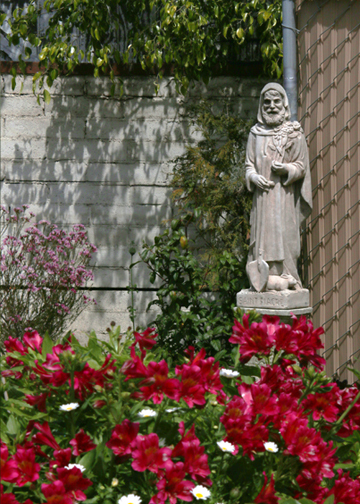 It is located just behind the statue of St. Fiacre. 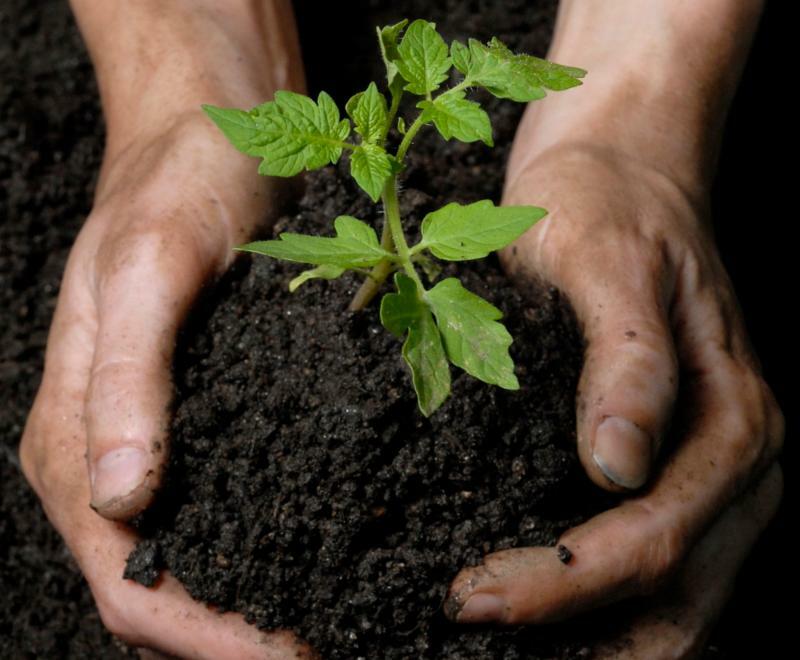 If you wish to donate a plant or other item, I am happy to do the research and purchase it for you. I have several contacts who are also nice enough to provide a discount for me as I am purchasing plants, etc. for the Memorial Garden. Thanks to you all for your support and I am so thrilled that so many of you find peace and joy, as do I, in our All Saints’ garden spaces. 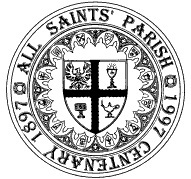 All Saints' Prayer Chain We welcome you to join our prayer chain so you can pray for the requests that we receive. Prayer is used in a multitude of ways to seek comfort, make a request, ask for guidance, heal and restore, express sorrow, celebrate joy or give thanks. 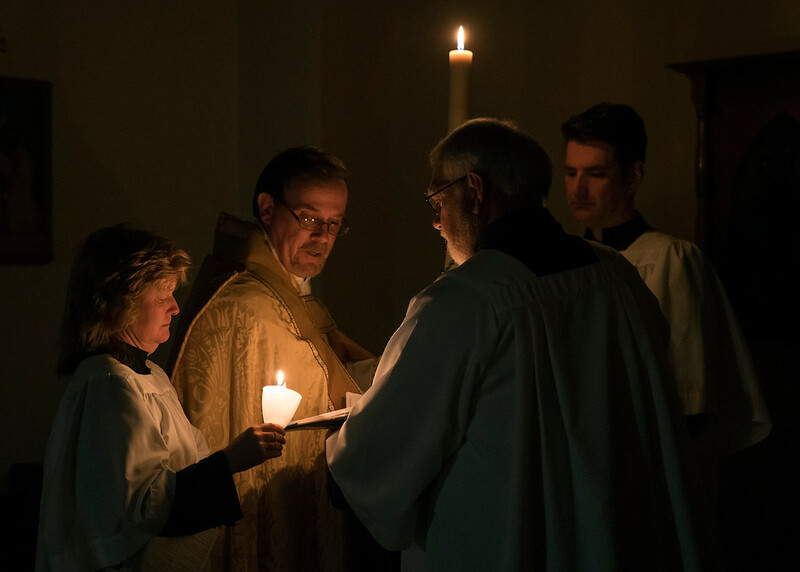 'The Prayers of the People' that is provided weekly in the back our bulletin is an updated list of everything and everyone on our prayer list and is an excellent resource to be used in our daily prayers. However, between these bulletins, situations arise that people need immediate prayers started. More information will be provided in future enews. 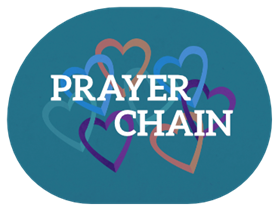 If you are interested in being included in the prayer chain or if you have additional questions or comments, please contact Pamela Gray throught the Parish. 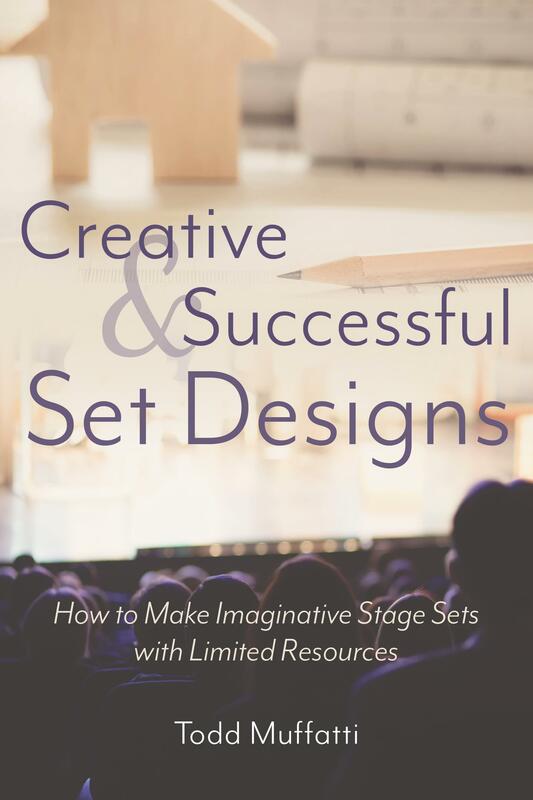 Todd Muffatti, member of our Vestry, has just published a book titled “Creative Successful Set Designs.” Filled with dozens of photos, illustrations and technical diagrams, the book guides theater teachers through the preparation and design steps necessary to build an appropriate and effective stage set. Using his 40-year career as a professional set designer and university professor Todd shares tips from his creative process and offers practical ideas about how to approach and accomplish imaginative set designs for High School, Jr. College, and little Theater Groups . His book is available from www.atlantic-pub.com. and in the Parish Office for your perusal. 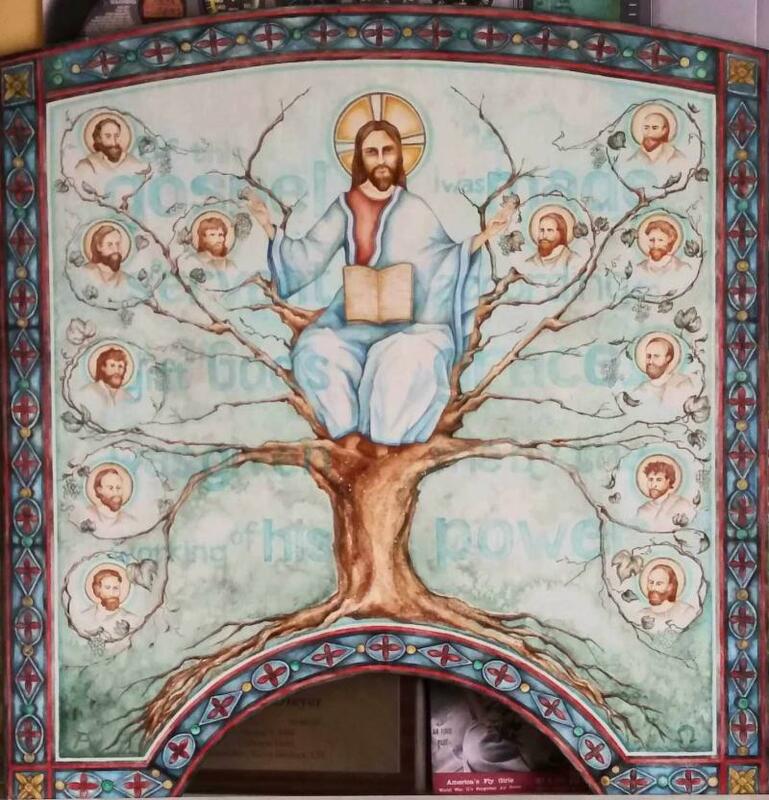 The “Apostolic Succession” painting (western icon style) is given to All Saints’ by Kathryn Dreyer, and has been a collaborated effort with Fr. Eaton. 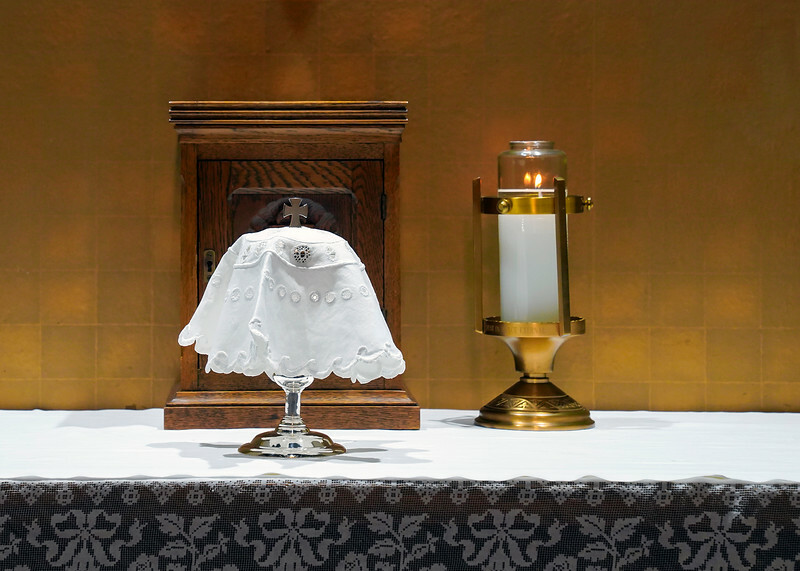 It will be blessed today during the second Mass, and hang above the Bishop’s chair in the sanctuary. The imagery is built upon Ephesians 3:7-10. To interpret Fr. 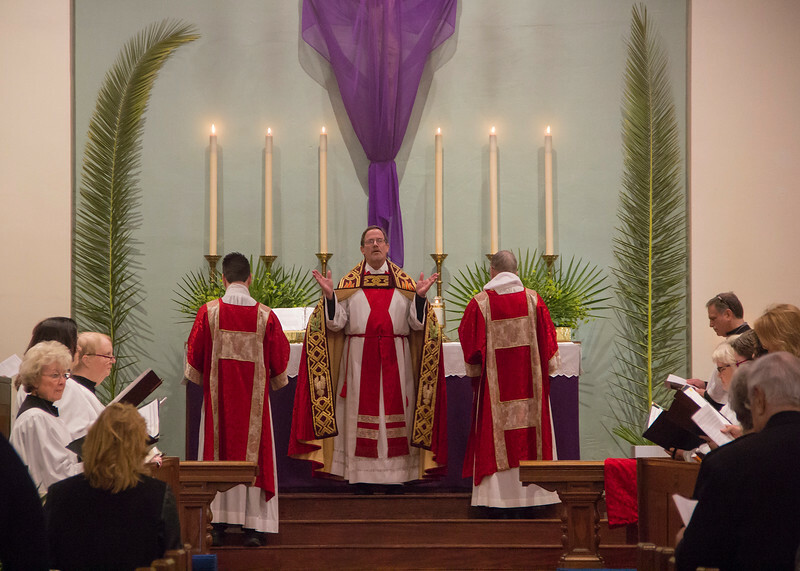 Eaton’s wishes, he wanted Jesus sitting as on a grape vine with its branches symbolizing the blessing of the Apostles and its roots resting on the head and shoulders of the Bishop. This painting has been an honor to paint and a labor of love with considerable research and dedicated disciplines. “Apostolic Succession“ is painted on Baltic birch wood with actual gold leaf, acrylic paints and salt. It has been a prayerful experience. 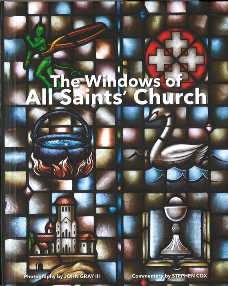 Have you seen All Saints' Church YouTube channel? 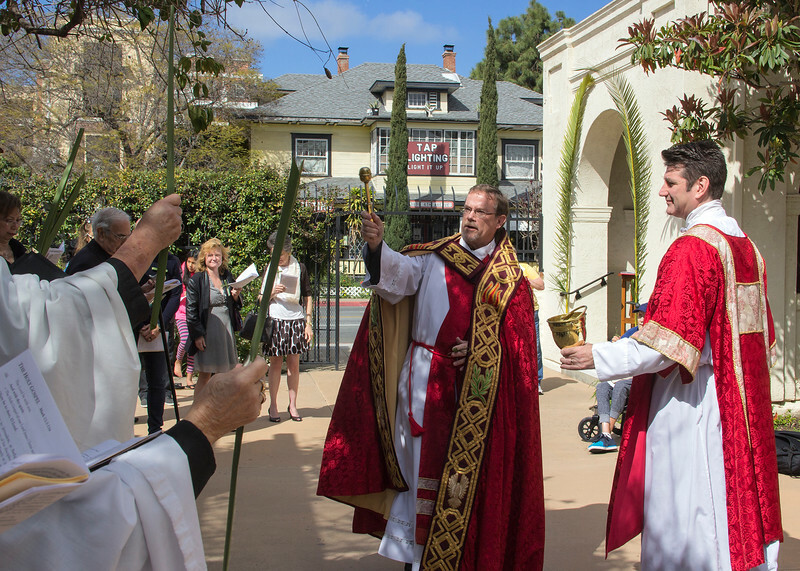 Here is a new video From Palm Sunday Created by Fr. Schuneman with the help of John Gray III. 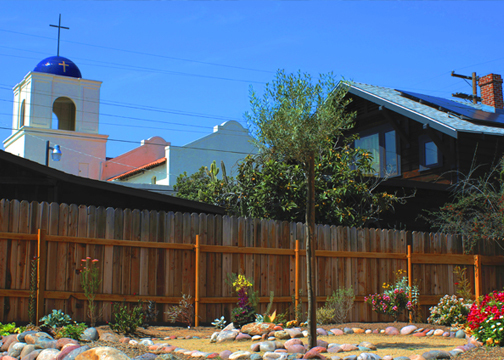 We are excited to announce that our nursery is now being staffed through Panda's Domestic Referral Agency, which provides childcare for many churches in San Diego. All sitters are childcare professionals that have undergone a national background check and are Infant and Child CPR Certified. 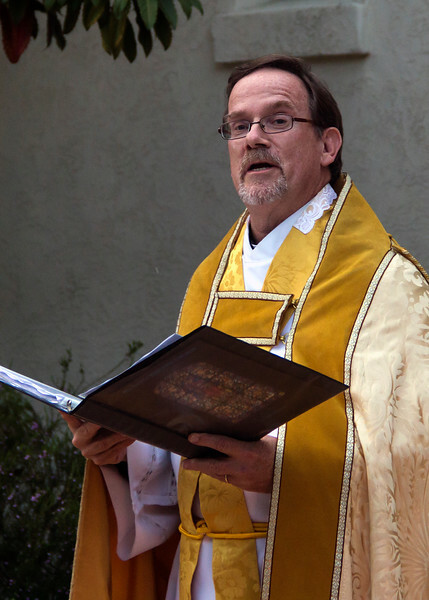 Want to be an Acolyte? 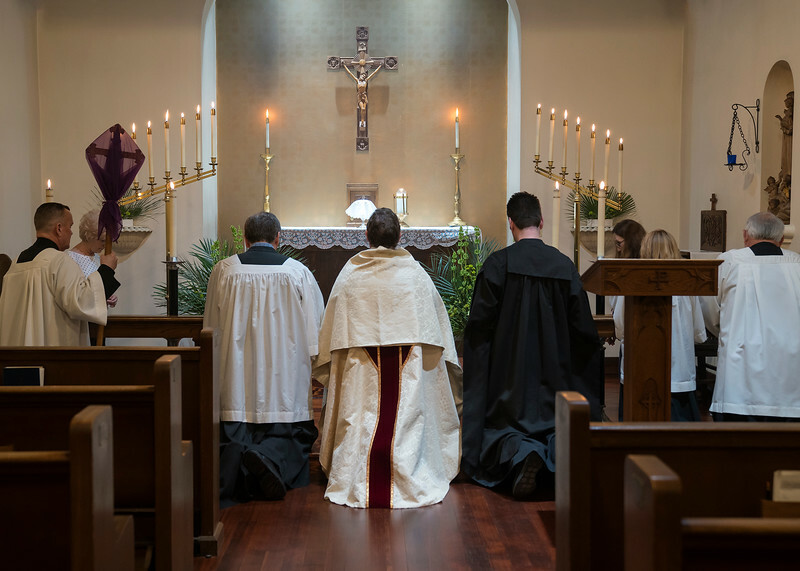 We have a pressing need for additional Acolytes in order to continue our worship in the manner to which we have all grown accustom. This is particularly true for the 10:30 Mass. 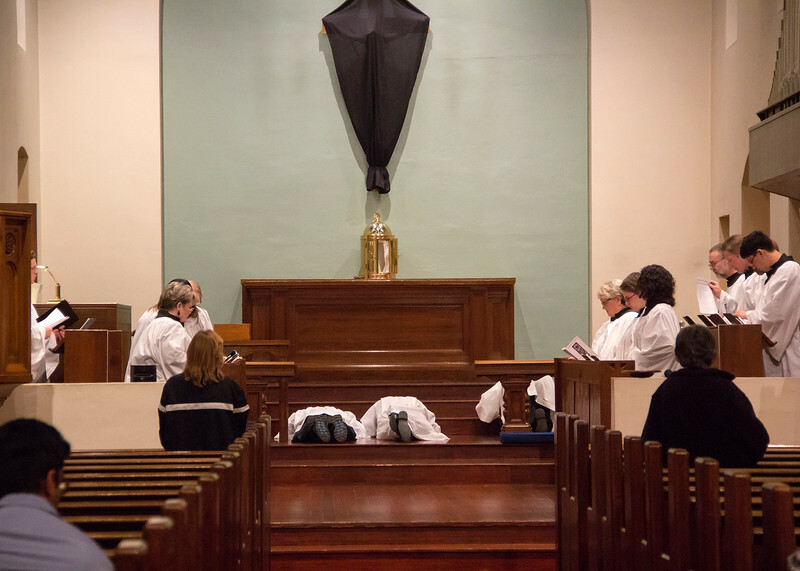 If you are seeking an opportunity to serve and think that you might be interested in serving at the Altar, come by the Acolyte room before or after the service to learn what we do.